Functional Programming allows developers to divide programs into smaller, reusable components that eases the creation, testing, and maintenance of software as a whole. Combined with the power of C++, you can develop robust and scalable applications that fulfill modern day software requirements. This book will help you discover all C++ features that can be applied to build software in a functional way. 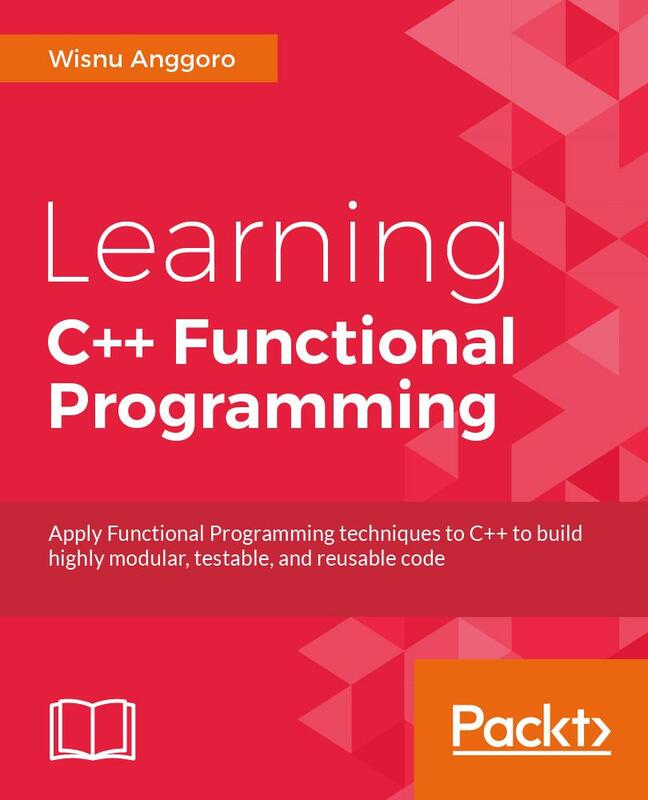 The book is divided into three modules—the first introduces the fundamentals of functional programming and how it is supported by modern C++. 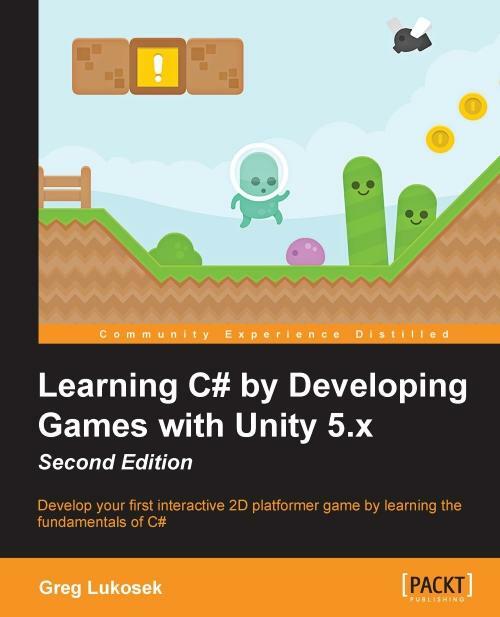 The second module explains how to efficiently implement C++ features such as pure functions and immutable states to build robust applications. The last module describes how to achieve concurrency and apply design patterns to enhance your application’s performance. Here, you will also learn to optimize code using metaprogramming in a functional way. Wisnu Anggoro is a Microsoft Certified Professional in C# programming and an experienced C/C++ developer. 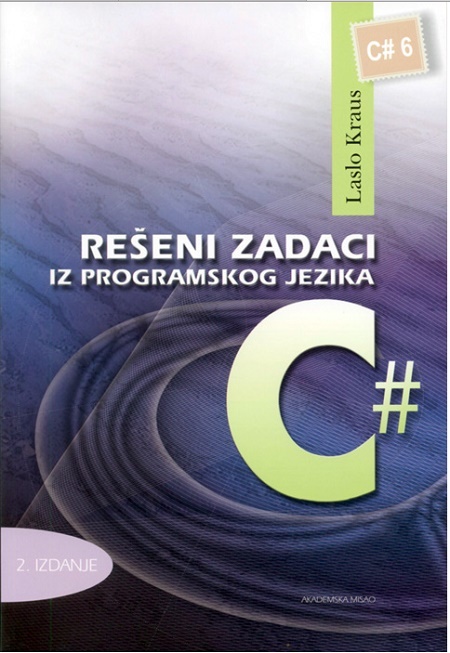 He has also authored Boost.Asio C++ Network Programming - Second Edition, published by Packt. He has been programming since he was in junior high school and started developing computer applications using the BASIC programming language in the MS-DOS environment. He has a solid experience of smart card programming as well as desktop and web application programming, such as designing, developing, and supporting live use applications for SIM Card Operating System Porting, personalization, PC/SC communication, and other smart card applications that require the use of C# and C/C++. He is currently a senior smart card software engineer at CIPTA, an Indonesian company that specializes in the innovation and technology of smart cards. You can write to him at wisnu@anggoro.net.